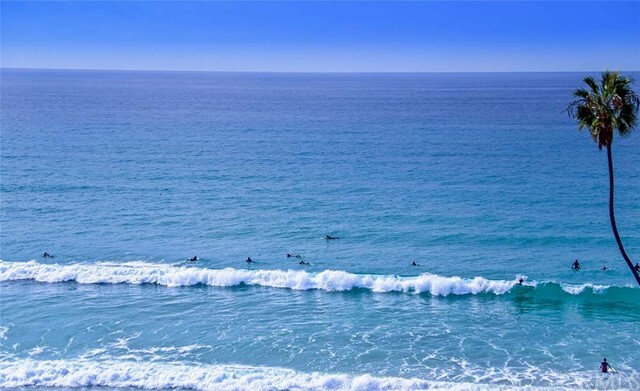 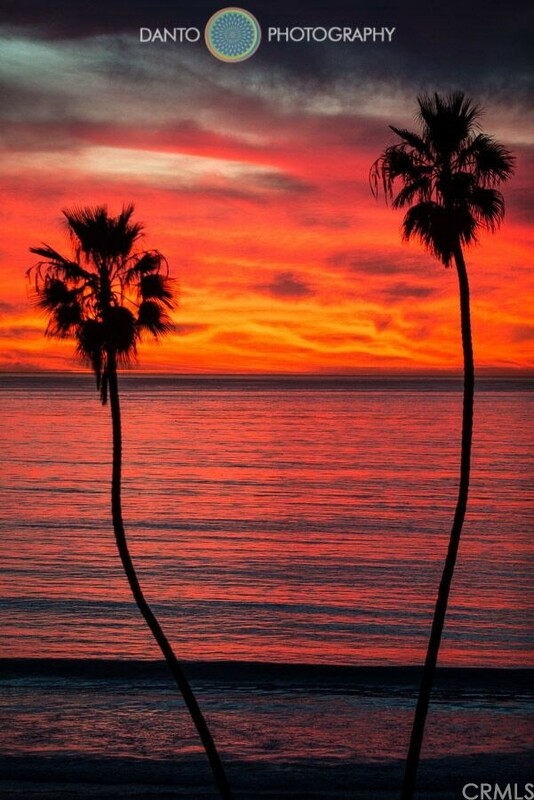 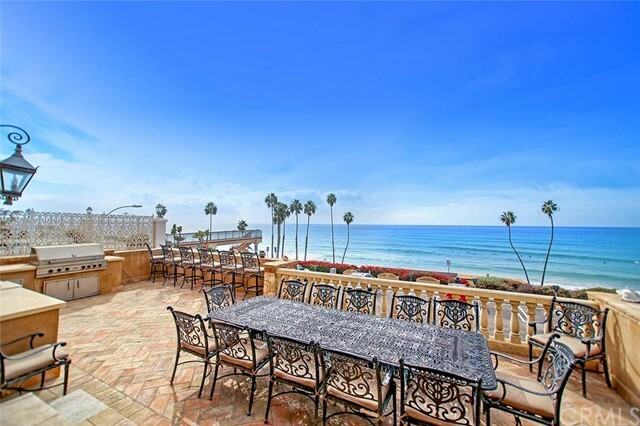 The oceanfront location you've been dreaming of! 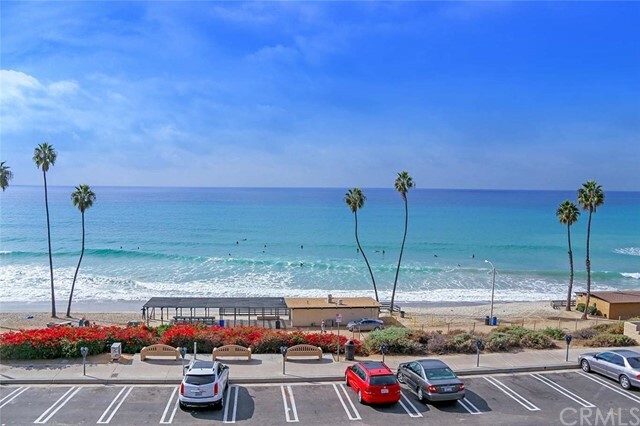 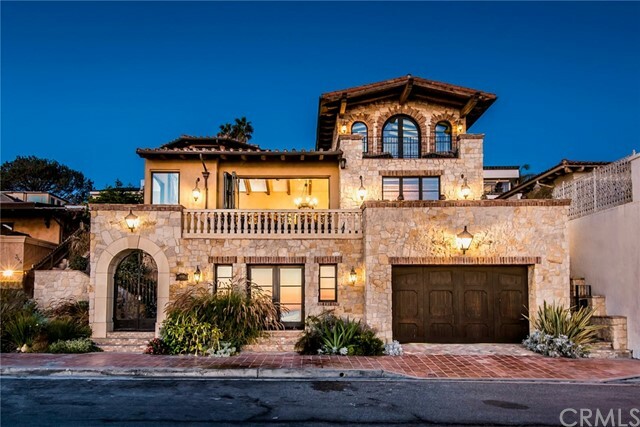 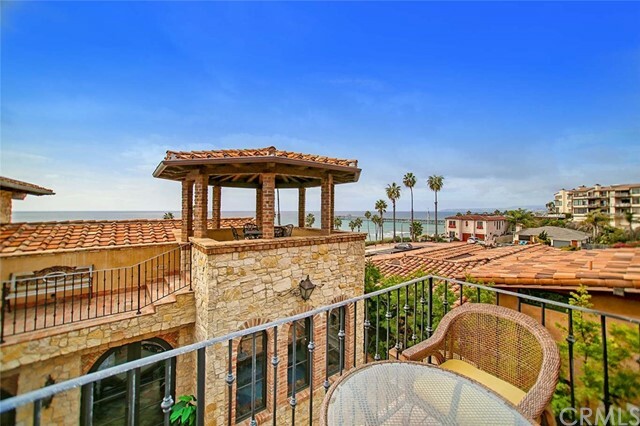 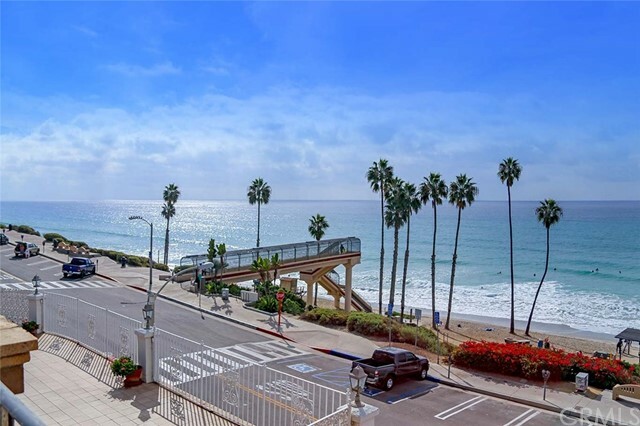 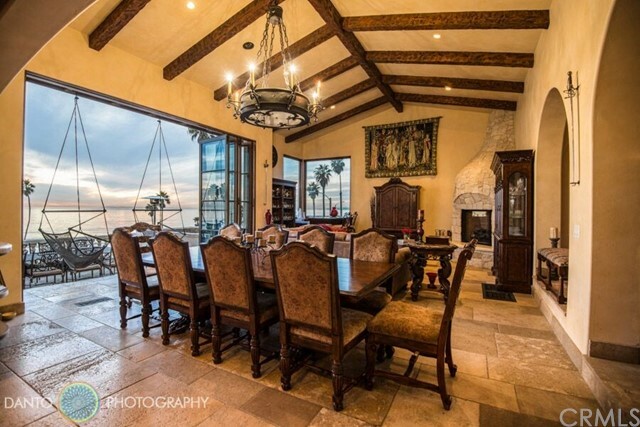 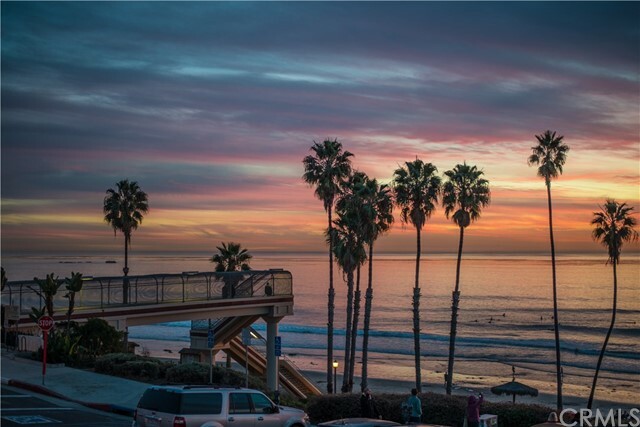 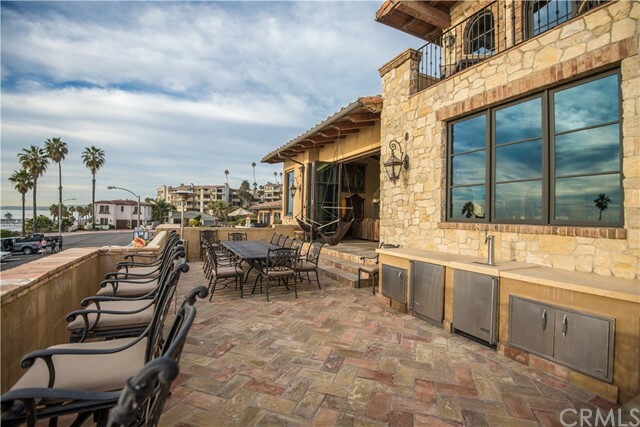 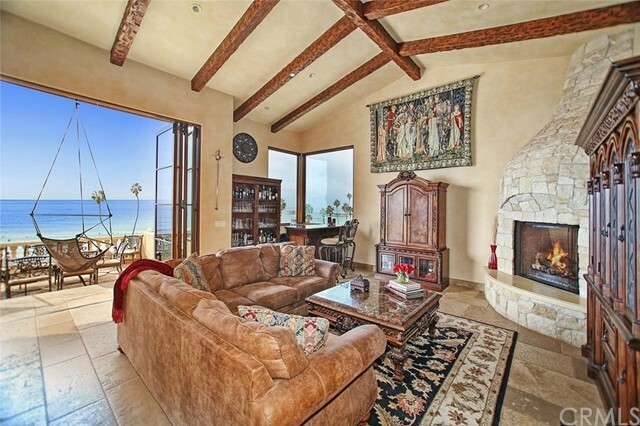 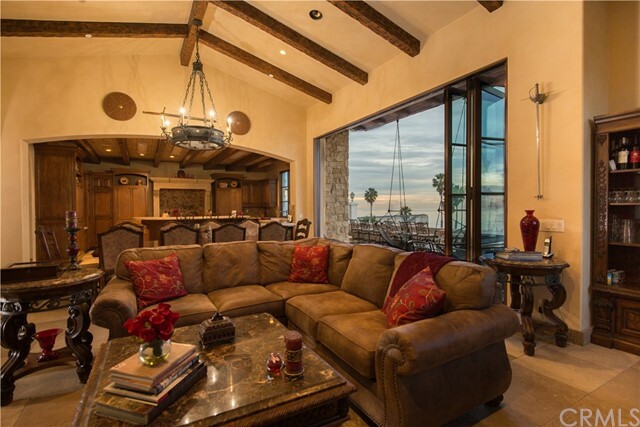 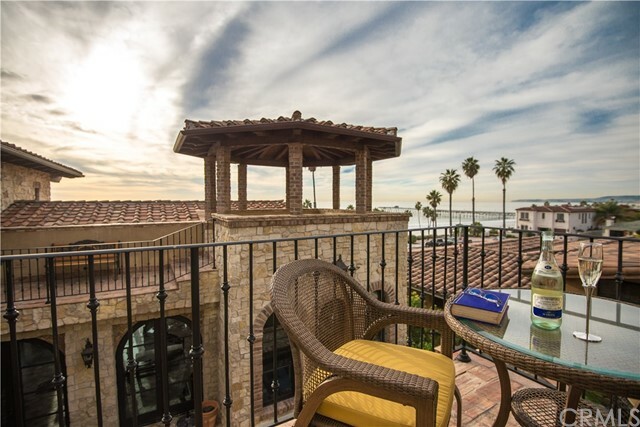 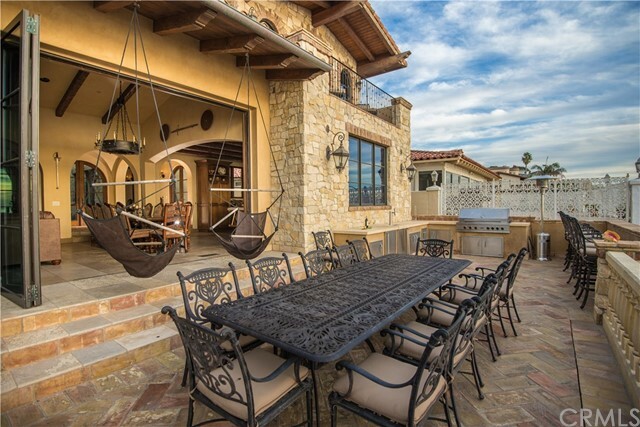 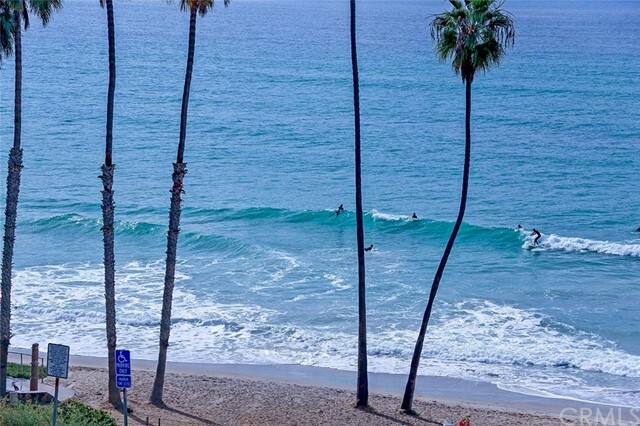 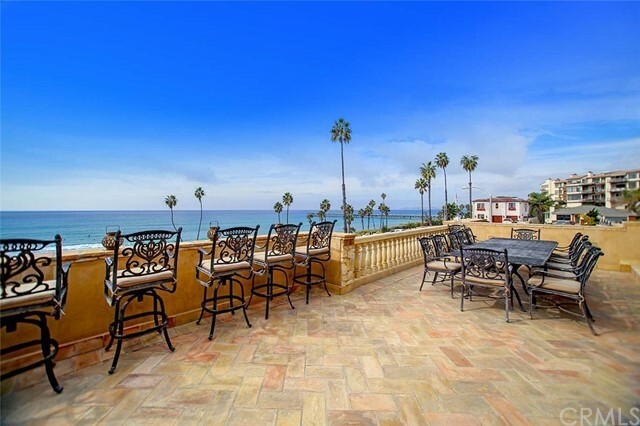 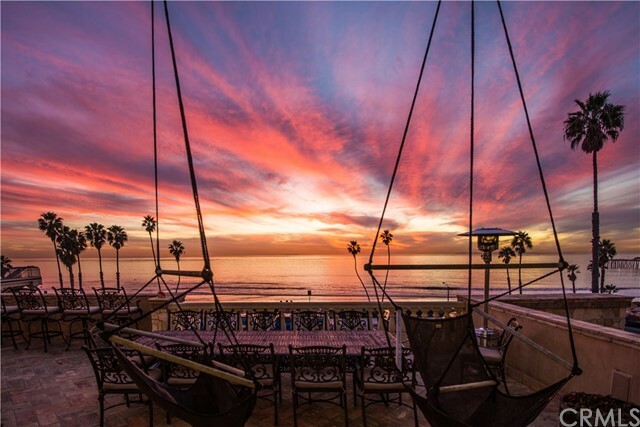 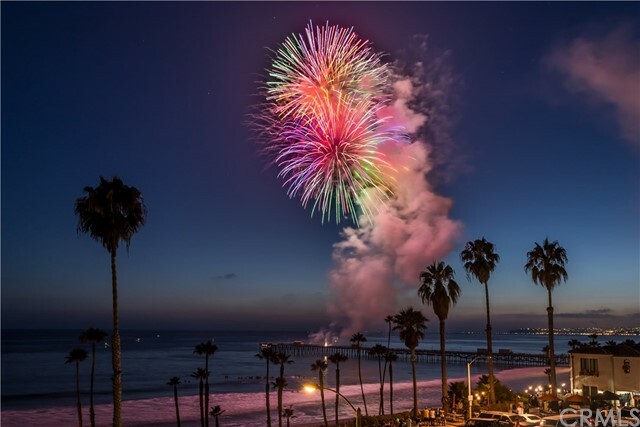 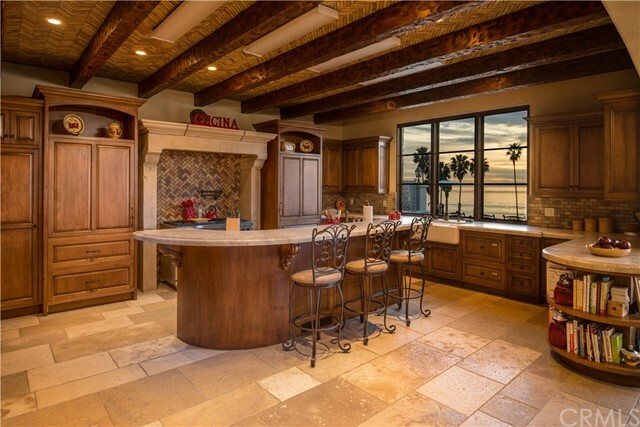 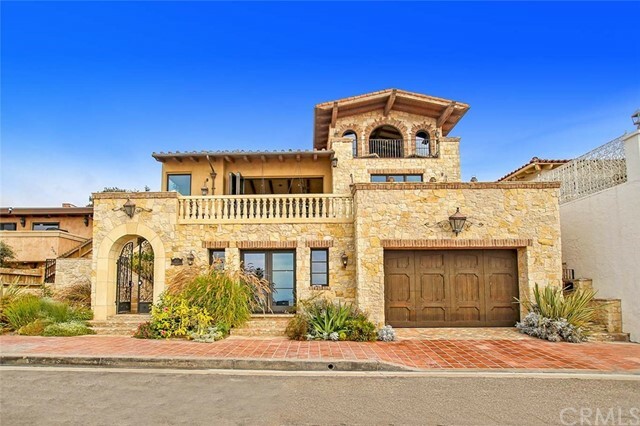 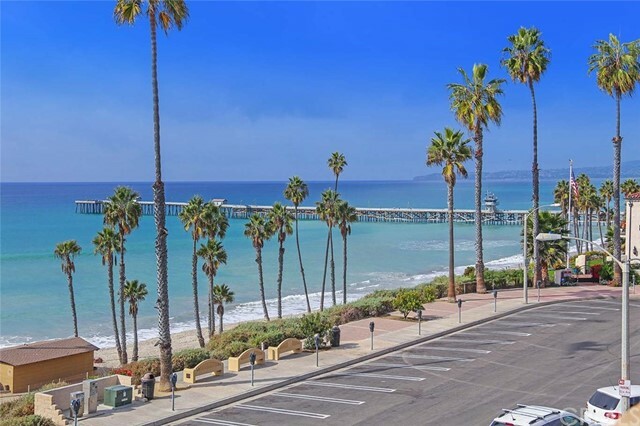 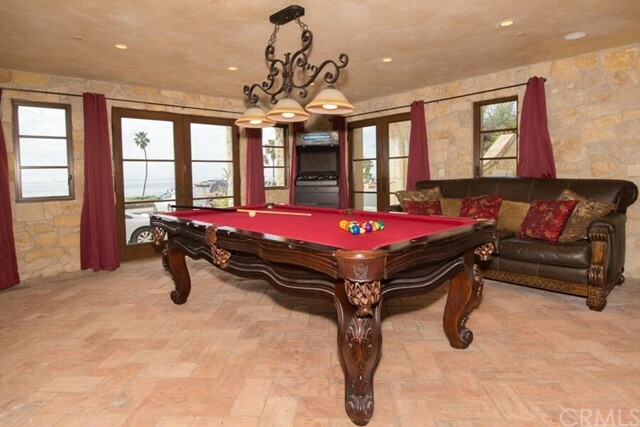 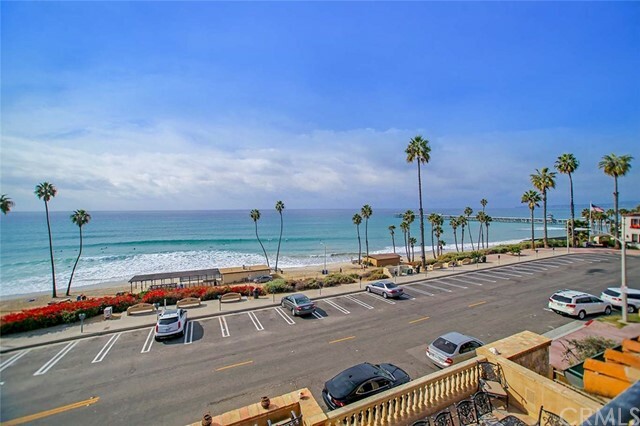 This impressive custom estate directly fronts on popular T-Street Beach w/spectacular unobstructed views of the ocean, surfers, pier, Catalina, coastline, city lights, romantic sunsets & 4th of July fireworks. 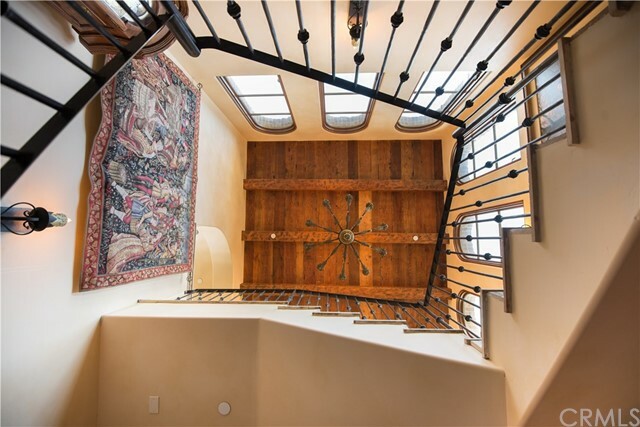 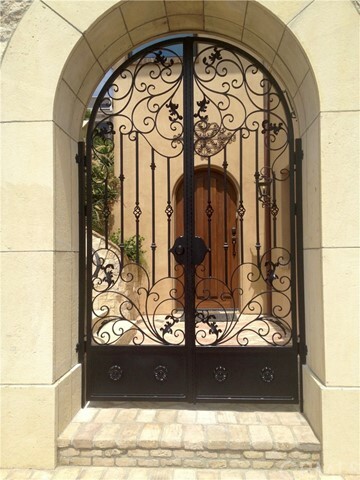 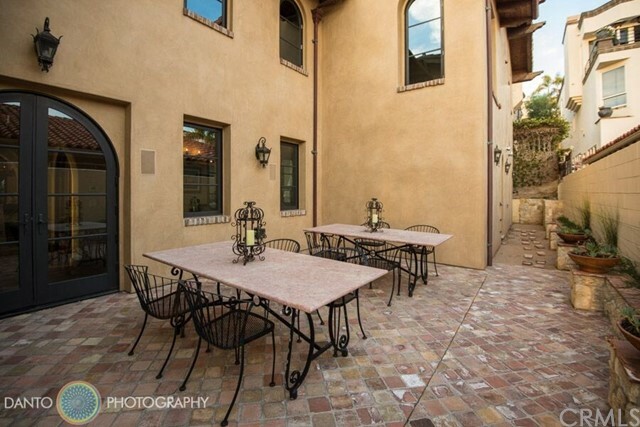 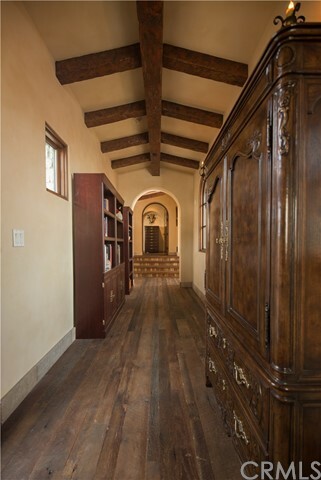 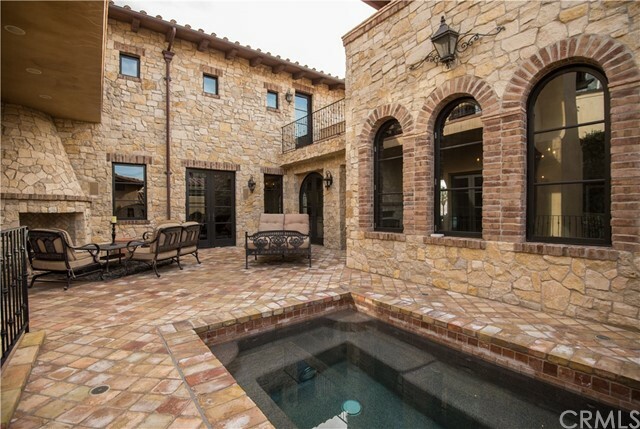 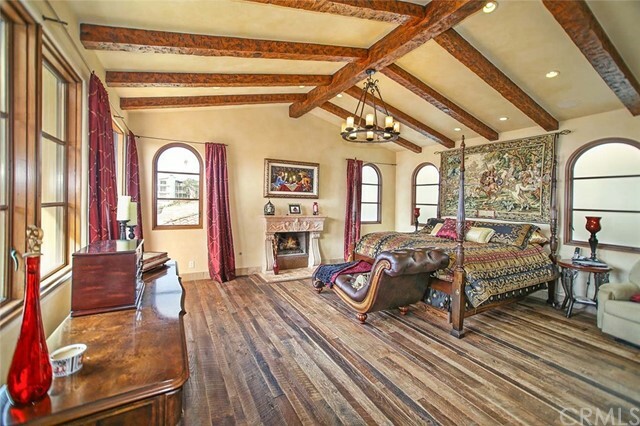 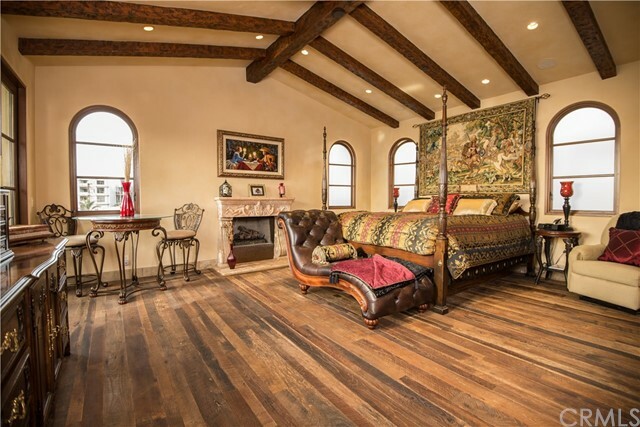 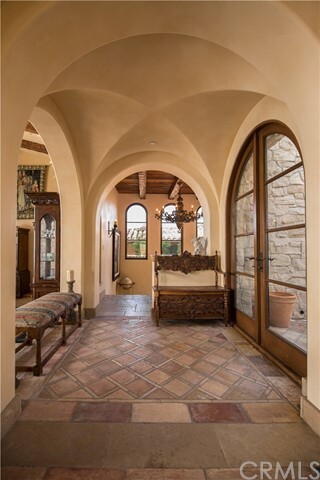 Designed by acclaimed architect James Glover using unique imported materials for Old World charm: reclaimed fossilized stone flooring from Burgundy; 100-yr+ reclaimed wood floors from French barns; ancient trough imported from Portugal; handmade clay tiles reclaimed from an Italian cathedral. 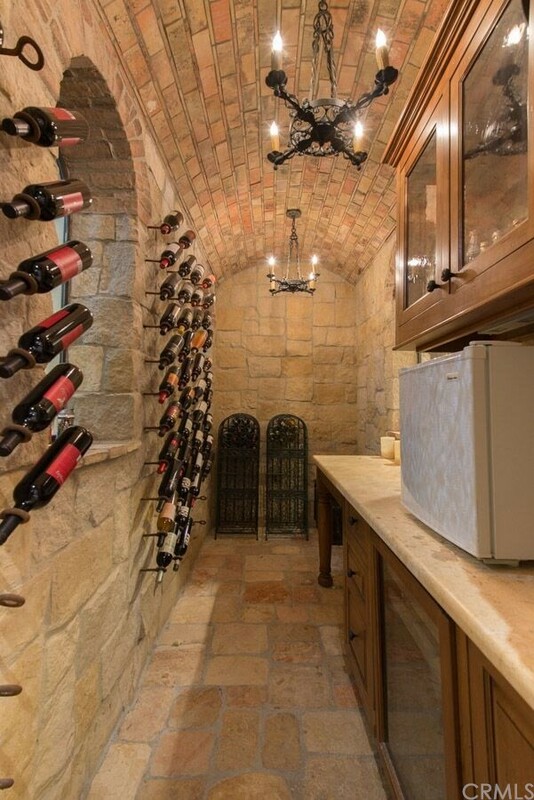 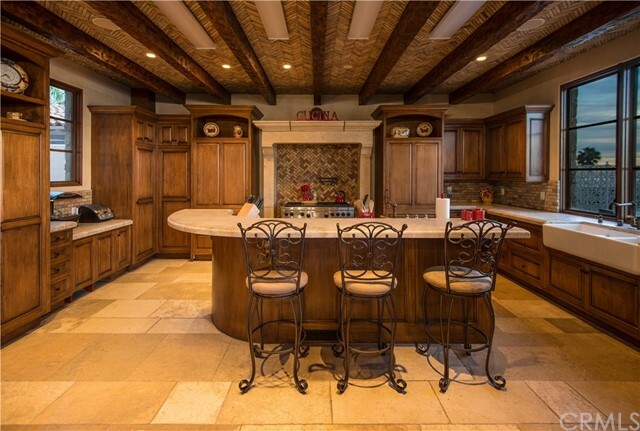 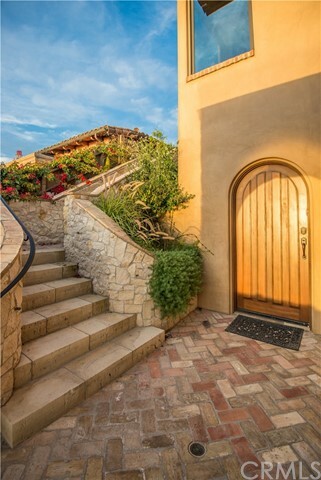 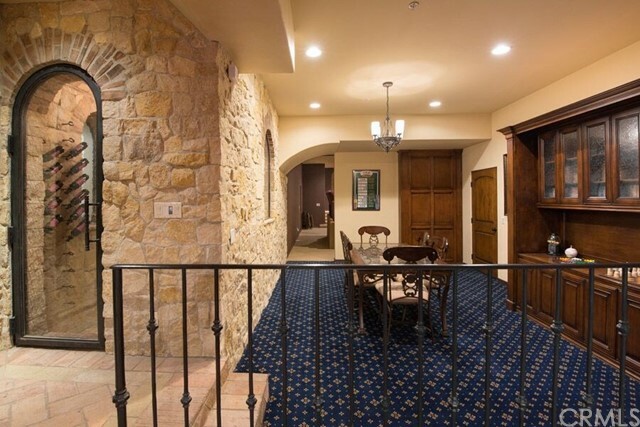 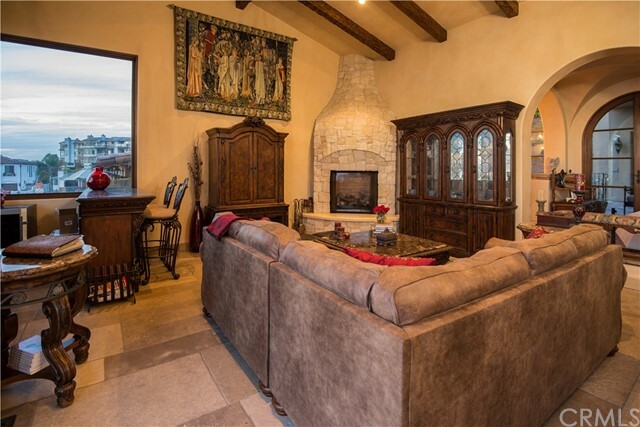 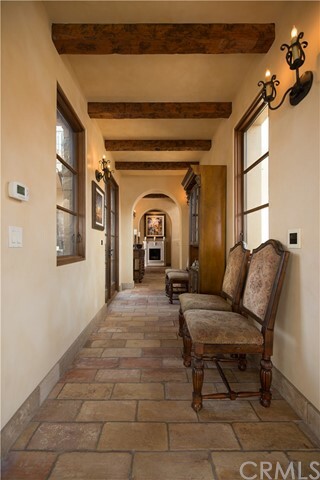 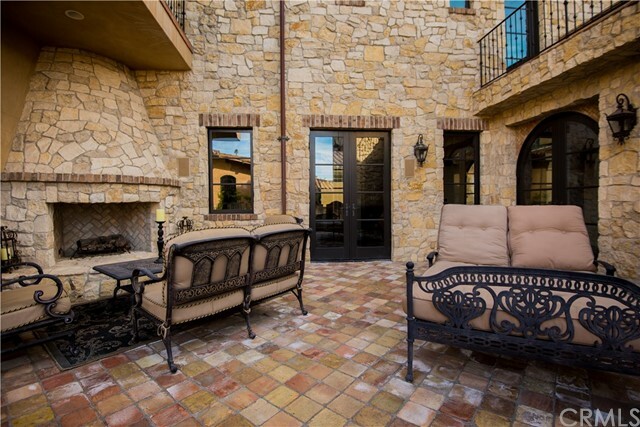 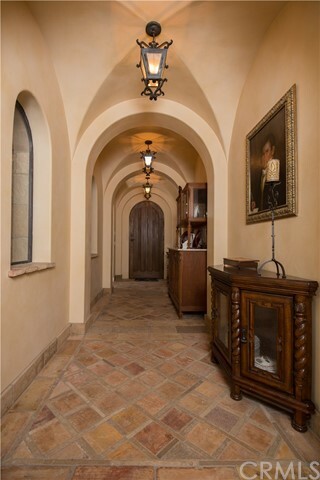 Stunning arched hallways, limestone fireplaces, arched French doors and beamed & inlaid ceilings add character throughout this magnificent Tuscan villa. 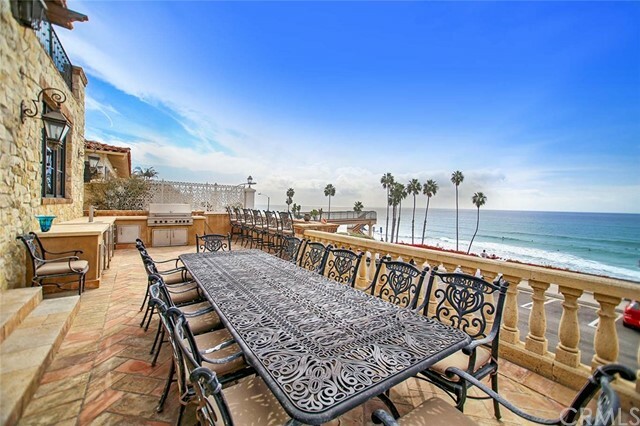 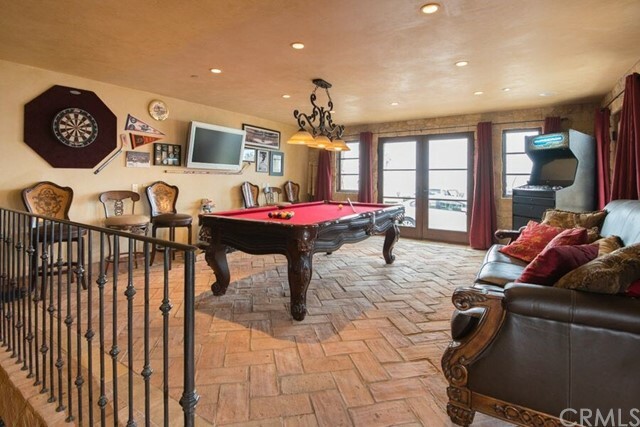 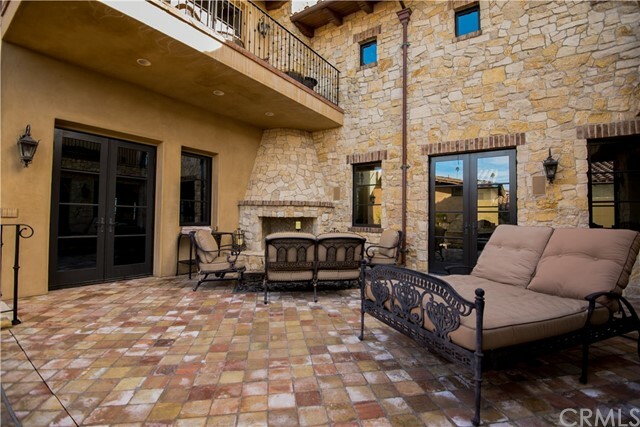 Entertain w/5833 sf living space plus 1176 sf ocean view deck & 1107 sf in 3 private courtyards. 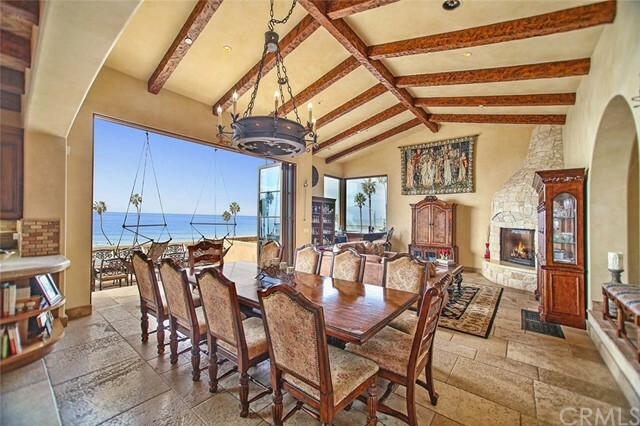 The great room features a glass wall that opens to an enormous oceanfront deck w/sweeping views. 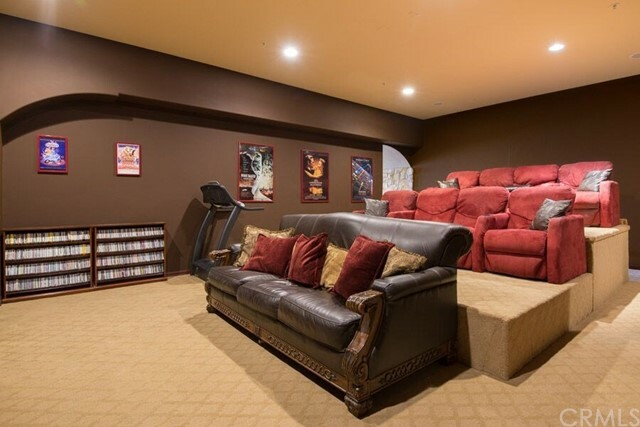 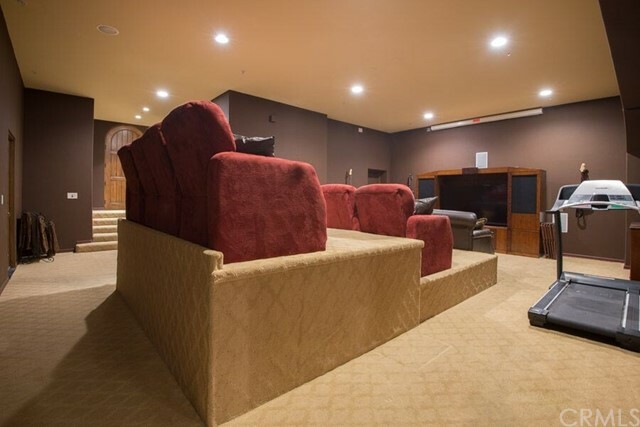 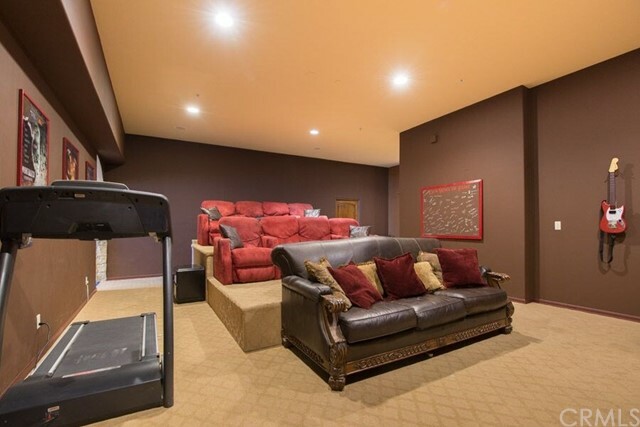 Friends & family will enjoy a 12-seat theater, game room, wine cellar, rooftop gazebo, courtyard w/fireplace & 12-seat Pebble Tec spa. 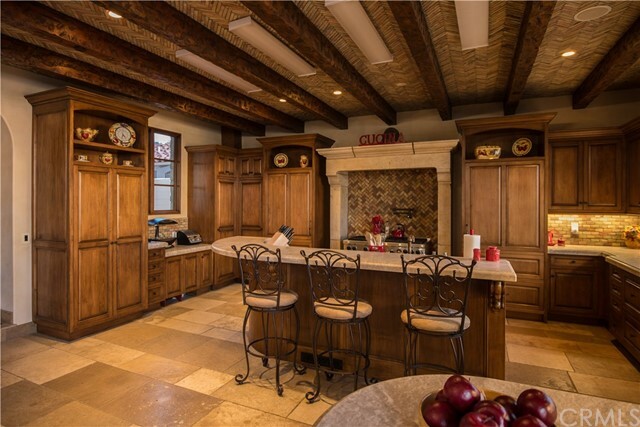 The massive gourmet kitchen features center island, limestone counters, Wolf range, dual ovens, 2 Sub-Zero refrig & 2 Fisher-Paykel dishwashers. 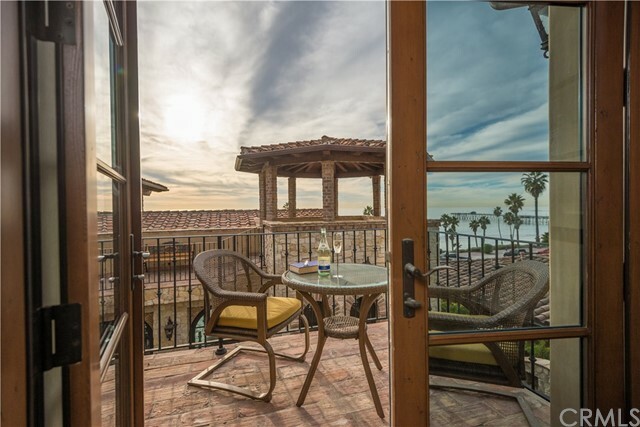 Enjoy living in 3 spacious en-suite bedrooms incl master w/ocean view, balcony, fireplace, and extravagant stone & marble bath. 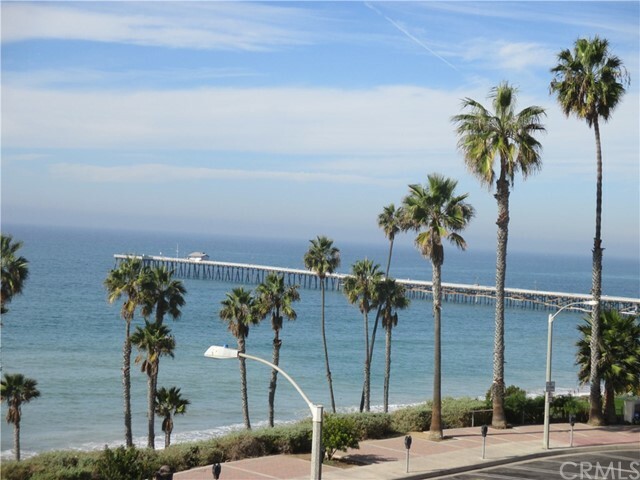 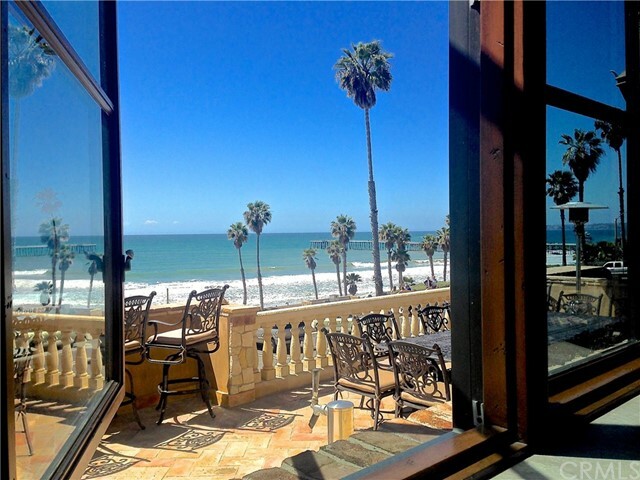 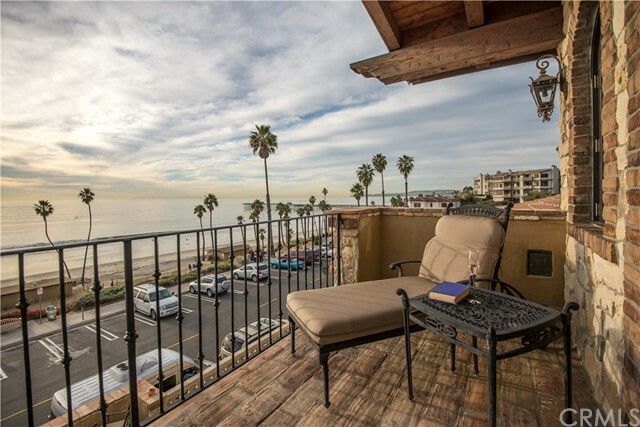 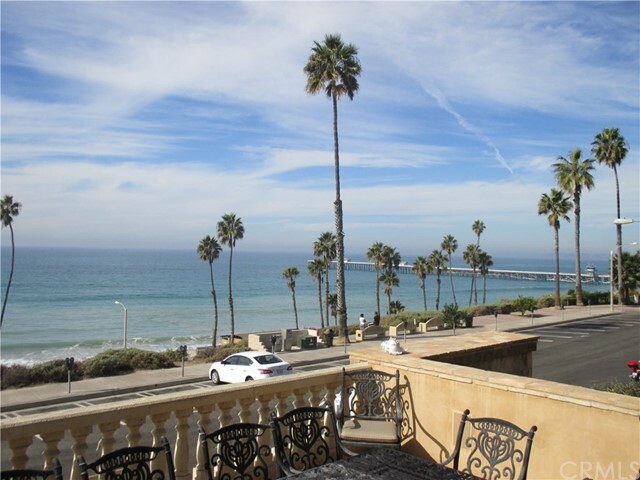 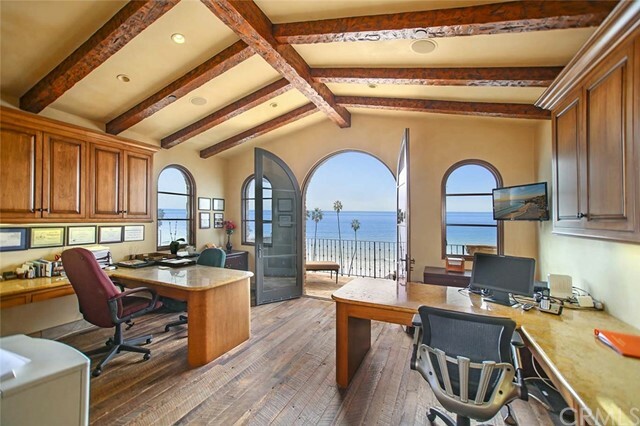 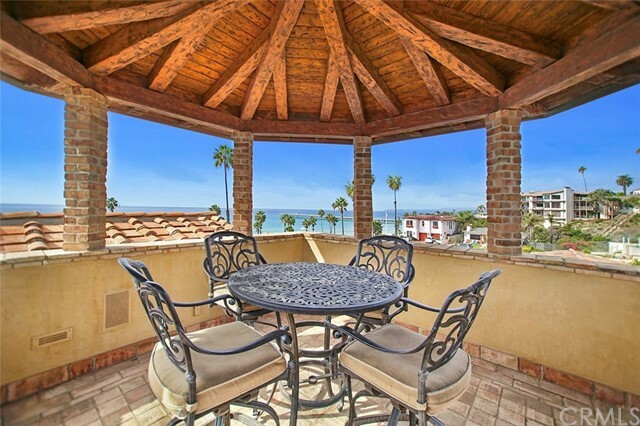 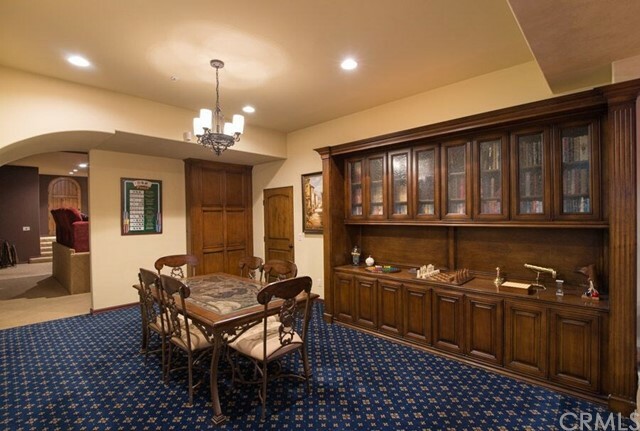 Oceanfront executive ofc w/balcony, 2 built-in limestone desks & custom cabinets. 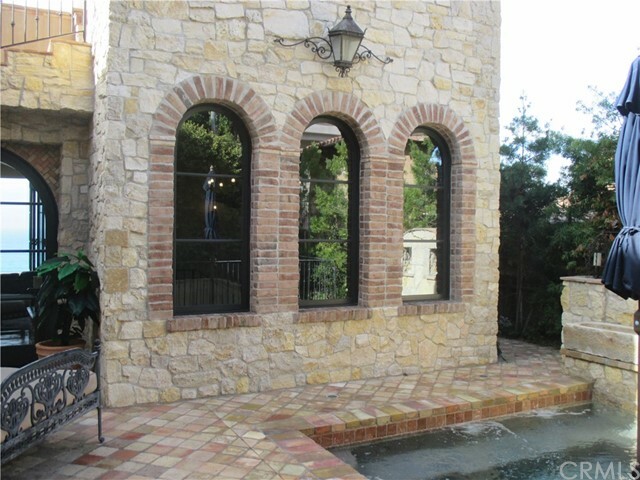 Outdoor shower & rock-climbing wall. 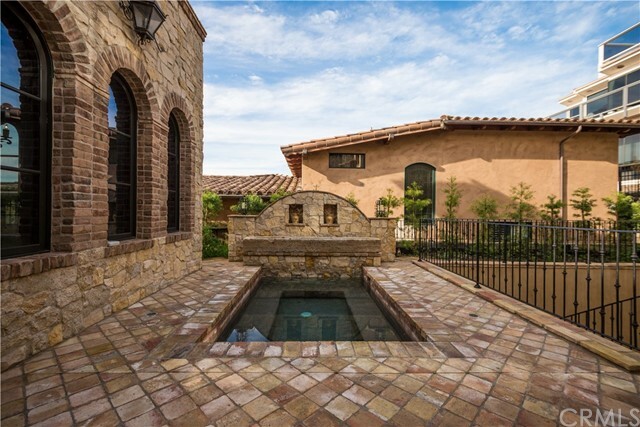 Owners added whole-house water purification, dual A/C & 60 solar panels.